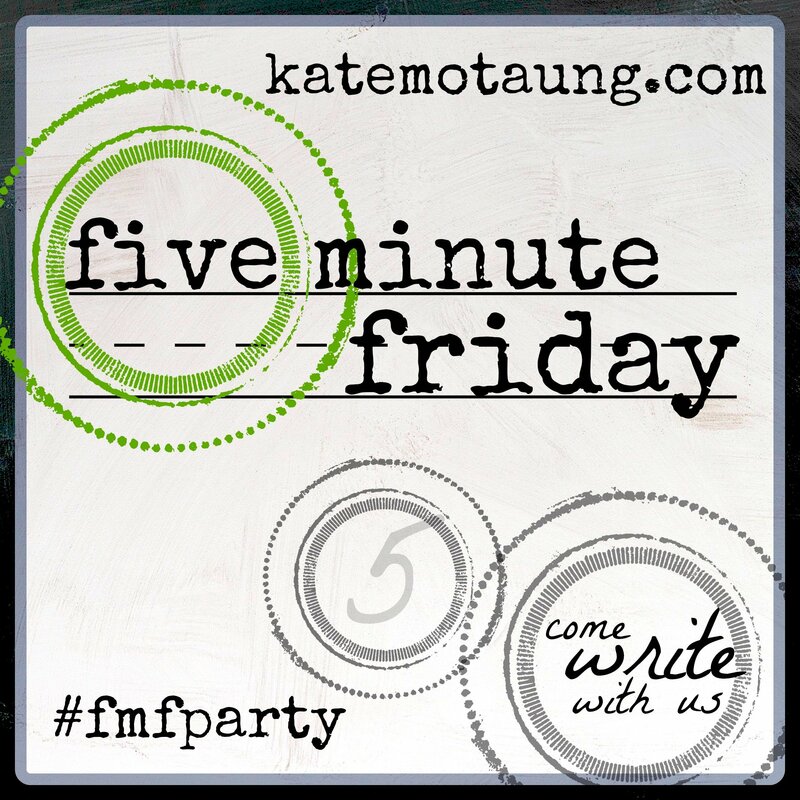 It’s time to write for 5 minutes…off-the-cuff, spit it out, spill your guts, heart on sleeve, share your story. Write real on the weekly prompt, link-up at Kate’s place and then visit the posts and uplift another (or twelve). This is Five Minute Friday. Seriously? This is the prompt. You see, for the last 2 days God has been stirring something within that I am not happy about it. It was not in my plan. When I said I want to speak more, travel more, and do more good around the globe…when I was reading Interrupted by Jen Hatmaker and wondering how it would translate it into my real life…and when I got a text from the other Jen “innocently” putting a bug in my ear about an upcoming mission trip…I didn’t know what might be in store. I am almost positive I am supposed to go to Cambodia the summer. I was (am) having a temper tantrum. I have a post formulating about all the lame reasons why I don’t want to go. There are fears, lack of desire, concerns, etc. I am embarrassed to admit the wrestle that I have been having about this whole thing. But I am human with a lot of junk that He wants to work through. Couldn’t you just feed the hungry with all the $ that trip will cost? How could you leave kids for almost two weeks? Don’t you want to save up for a house, another adoption, a new website? How does this fit into the plan? But I do know that when He moves you, you go. When He sends you find a way to work past the hesitations. Because time and time again He has proven Himself faithful and much smarter than me. He knows what will move me, what will grow me, and what will help me face some of these stuck areas. So this summer I am almost 100% sure I am going to Cambodia. I fully understand the struggle. Prayers ascending from me. I love the line “when he sends you you find a way to move past the hesitations.” Yes!!! Oh, I know all about those grown-up temper tantrums when we can’t believe that God wants us to do something out of our comfort zone! May he continue to guide and lead you and may you continue to listen! Have to admit, when I read the words “going to Cambodia” my blood ran a bit cold, because I knew guys who went there for a noble reason after 1975…and they didn’t come home. Different world now, of course. The nightmare that gripped that gentle land for so long is ending, and will be over when it’s out of living memory. And people like you help the healing. Hoping to learn much there and offer hope as well. Katie- We serve a big God who moves His people with a wild love… You are a tiny woman who speaks of a big God regularly- I’m not surprised by His calling you to Cambodia. And though you might be wringing your hands and pacing over the details… He is not. I love your big heart, friend, and I can’t wait to hear more of your words about this… In the meantime, I’m praying :). Hi Karen- Thank you for these courage words. You described me well “wringing my hands and pacing over the details.” I file many of your comments in my “encouragement” folder. Thank you! Thank you Amy for sharing your struggle and for your prayers! Sandra- Thank you for these words! I love the title of your blog, I love your words, I love your heart. Prayers for strength, and wisdom, and peace. Blessings to you! Katie, He knows what will move me, what will grow me, and what will help me face some of these stuck areas. I love this line. And yes, Praying for you right now. go. He said. A yielded heart like yours goes. Thank you Chris for these courage words- so appreciated. oh, katie, thank you so much for the humble honesty! it is such sweet struggle when He calls in a new direction, and even more when He says “go,” and “wait” in the same call! thank you so much for sharing – i adore your beautiful header and your kindred-spirit personality. so glad i found you through five minute friday… on monday. 🙂 be richly blessed as you prepare to be SENT! Angela:), Thank you for your kind encouragement and life-giving comments.